Tractor trailer and roll off truck service available. Roll off truck service available for container drop-off sites.Different containers available to fit specific needs of operation. Great location and easy access to drop-off small quantities of recyclable paper and metals. Competitive paper pricing consistent with published markets. We will help design a recycling program to meet your specific needs. With a site located in the south end of Baltimore County, We are positioned to serve not just Baltimore and the state of maryland, but also Pennsylvania, Virginia, Delaware, and the Washington, DC Metropolitan areas. 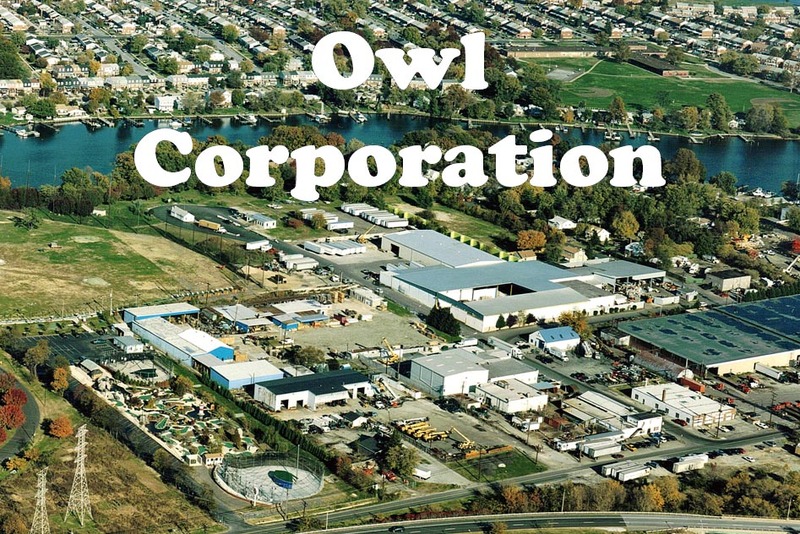 The Owl Corporation is within close proximity to the Port of Baltimore, allowing for both domestic and international service.